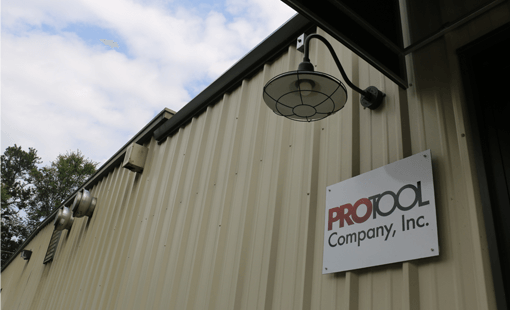 PROTool Company, Inc. is a privately owned machine shop established in 1997. We offer both job shop and high production capabilities with highly skilled personnel specializing in the production of precision machine parts and tooling. We are fully equipped with machinery for medium to high volume CNC production. We manufacture and stock a broad range of tire shredding wear components for a variety of tire shredding machines. Please see our photo gallery. Contact us during normal business hours, or send us an e-mail, and one of our team members will contact you ASAP!